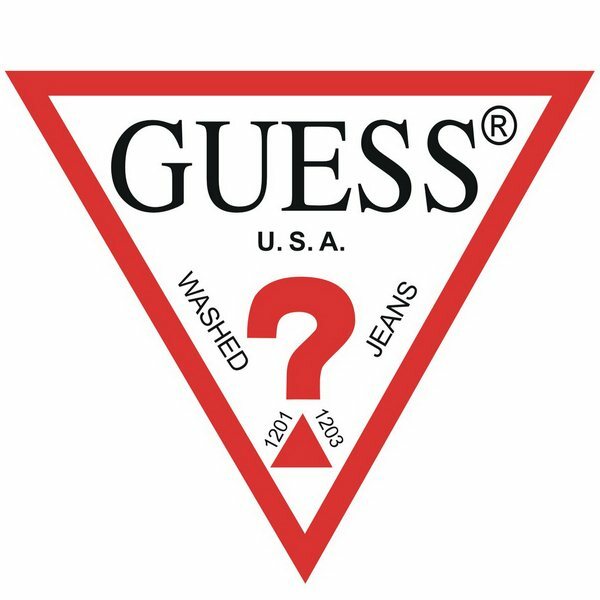 GUESS, clothing store, listed under "Clothing Stores" category, is located at 2200 S 10th Street #R01 McAllen TX, 78503 and can be reached by 9566876880 phone number. GUESS has currently 0 reviews. 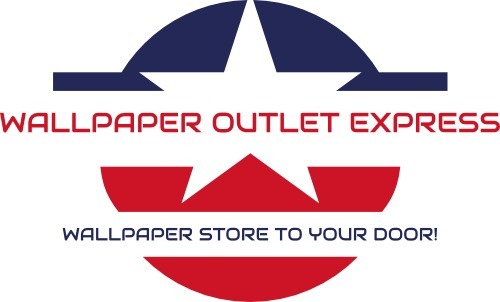 Browse all Clothing Stores in McAllen TX. Discover census data for McAllen, TX.